Stein’s “Baby and You” classes begin with a lullaby to bring the group together, and then include a variety of gentle, slow-paced activities that both stimulate and calm the babies. “It’s about working on the brain-body connection,” explained Stein. “The size of babies’ brains doubles in the first year, so anything we can do to develop those neurological pathways is beneficial.” These classes are based on the Nurturing Pathways program, a research-based curriculum aimed at promoting healthy development of babies’ bodies and brains and at strengthening the connection between babies and the people who love them. Babies will bounce on exercise balls, take bedsheet rides, and enjoy folk dances, waltzes, massage, and Mother Goose rhymes with the help of their caregivers. “The goal is to use music, movement, touch, and interpersonal connection to stimulate the babies’ brains and to have fun together,” explained Stein. For these youngest children, Stein focuses on songs that caregivers can incorporate into daily routines. “We might learn a song that can go along with diapering or dressing,” said Stein. “We find opportunities to bring music and body movement into the tasks that happen often and are often a bit mundane. They don’t have to be! They can always pick up a baby and dance. A baby — or a parent — can be cranky and then you put on a favorite piece of music and everything feels better.” Stein said that one mom recently told her that these classes “remind her that there is still peace and calm in this world.” To keep the focus on the babies, older siblings are not invited to the “Baby and You” classes. Stein emphasized that her classes are different from other programs. “This isn’t the kind of class where kids just sit together on a parent’s lap or where they are required to do exactly what everyone else is doing all the time,” she explained. “It’s structured, but also always informal. The kids are always free to move around the room. As long as they are not hurting anyone else or making it hard for someone else to participate, they are free to move, to wander, to explore. I encourage parents to allow that.” At the end of each class is what Stein calls the “snack and chat” time. The children eat snacks together and enjoy some free play with different musical instruments, while parents sit together, share articles and resources, and talk about any issues they are facing. Stein said that playgroups are often born from her classes and that participants provide support for one another during times of stress and change, such as illness, new babies, and so on. Stein said that limited scholarships are available for her classes and that she does not turn people away for inability to pay the class fees. “I help find a way to make it work,” she said. For both baby and young child classes, families may join a class session at any time. Stein encourages parents and caregivers with an interest in her classes to contact her. “I can create a new ‘Baby and You’ class whenever there is a desire for one,” said Stein. Mixed-age classes begin in September, but can be joined at any time. 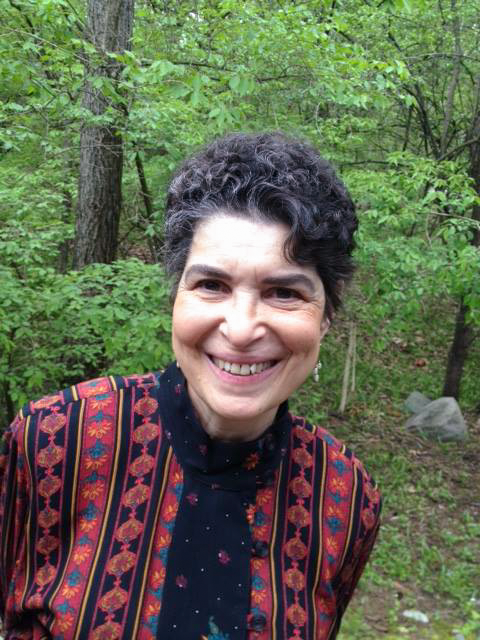 To find out more about Gari Stein’s classes and her workshops at area libraries, visit her website at www.little-folks-music.com/, or call (734) 741-1510, or email garistein@aol.com.